Reports emerged last week about the upcoming Gionee Cell phones with 5.5-inch FHD 2.5D display with corning Gorilla Glass protection, and 1.8 GHz Octa core processor. Featuring the latest security features out there on any smartphone. 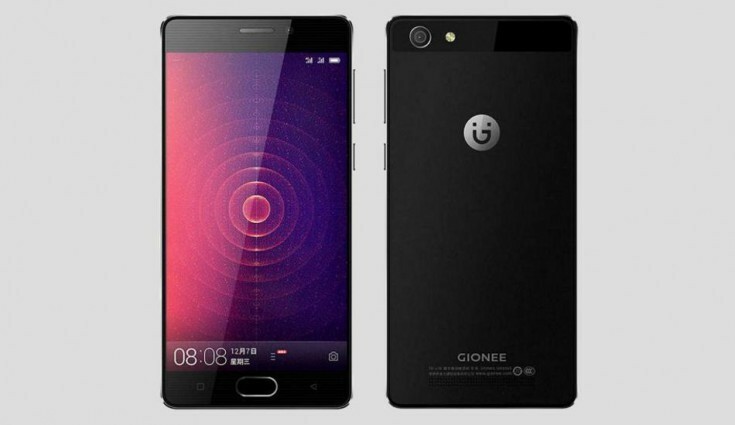 This Gionee device will definitely have you reconsider replacing your current smartphone. The Gionee A1 mobile phone comes with 1.8GHZ Octa-core Processor Helio P10, 64 GB internal storage, 4 GB ram, 16 MP camera quality and 13 MP front camera designed for video calls. Pre-loaded the latest Google android OS version 6.0 Marshmallow, The Gionee A1 cell phone has a Dual sim functionality with full 3G and 4G/LTE support, which is very easy for internet connectivity. it will be up for sale come February 2017. Meet The Galaxy S8 launching 4GB RAM on March 29th.